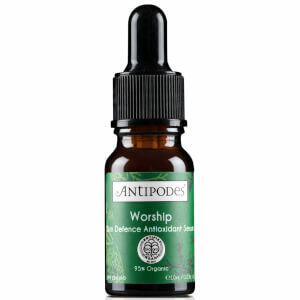 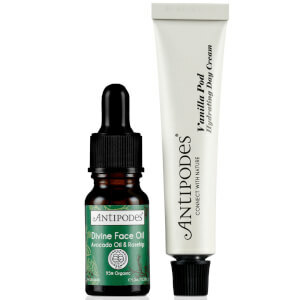 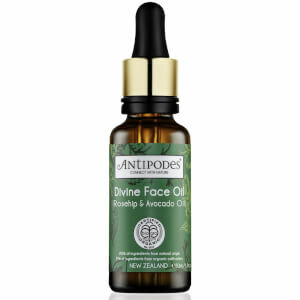 Skincare experts Antipodes pride themselves on being organic, nature-conscious and environmentally-friendly. 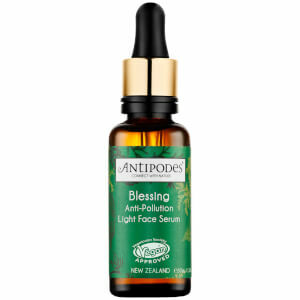 The skincare brand, which features everything from serums and moisturisers, to face masks and oils, takes a scientific approach when working on research and production. 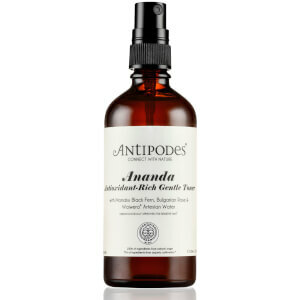 Antipodes uses an independent laboratory for blind study scientific testing of its products, providing research performance on human fibroblast skin cells to deliver the best product results possible. 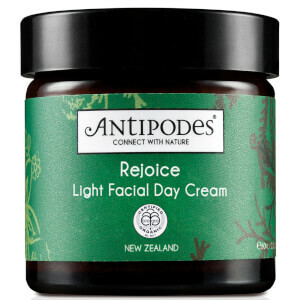 The eco-friendly skincare brand only uses ingredients formulated directly from nature, including bio active extracts from sustainably-cultivated native plants. 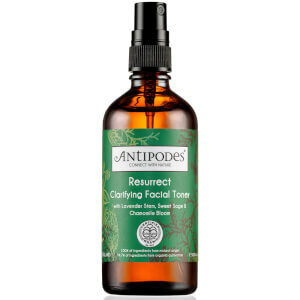 This natural skincare brand will improve the appearance of your skin, whilst visibly helping to turn back the clock with its use of anti-ageing properties and ingredients. 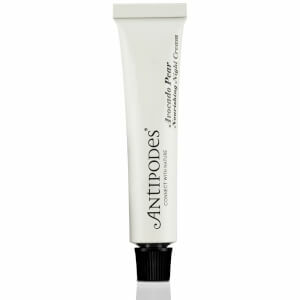 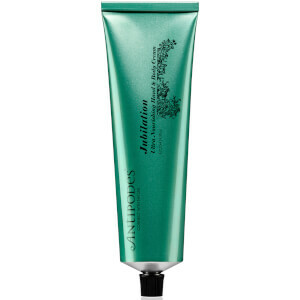 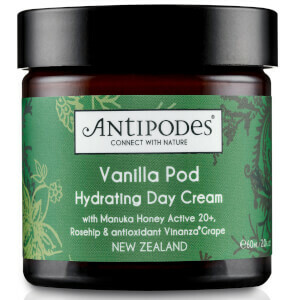 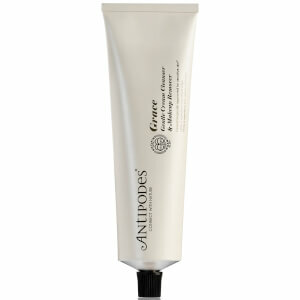 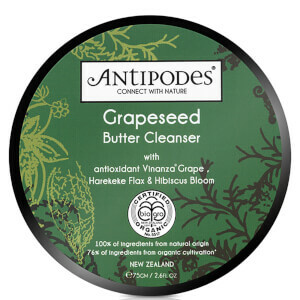 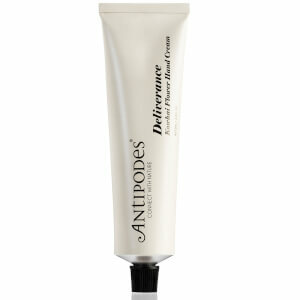 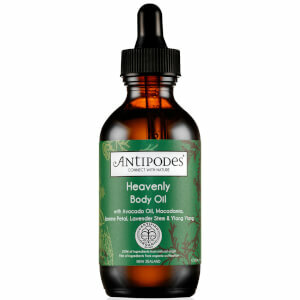 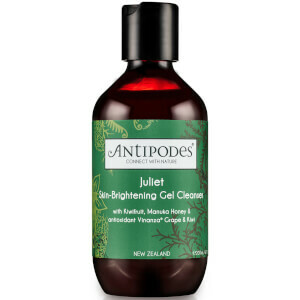 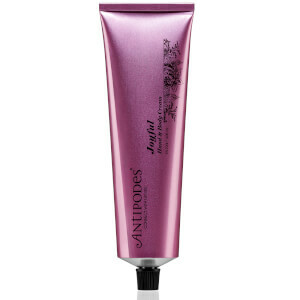 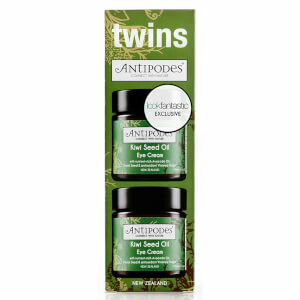 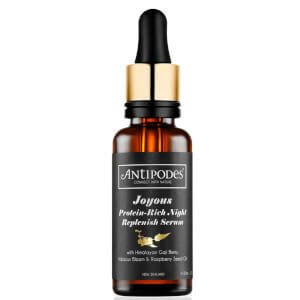 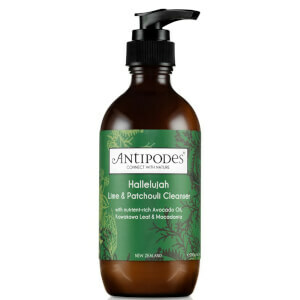 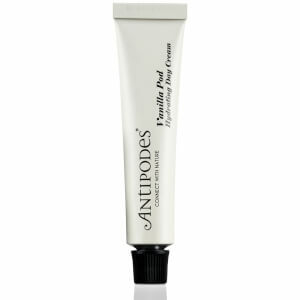 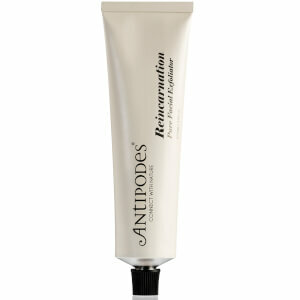 Help give your skin a boost with the Antipodes Jubilation Body Cream at HQhair. 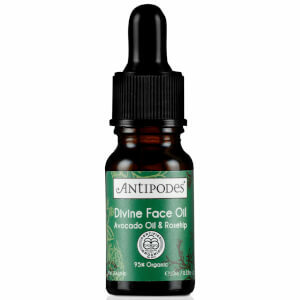 This nourishing, organic skincare product contains essential ingredients Omega 3, 6 and 9, blended with kiwi seed, wild blackcurrant and avocado oil to help your skin feel totally revitalised and rejuvenated. 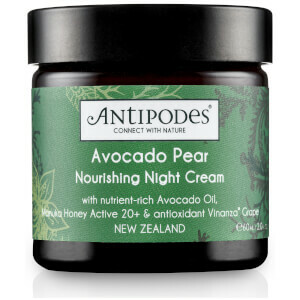 This moisturisng body cream is easily absorbed into the skin, and contains vitamins A, C and E, whilst exuding the exotic scent of feijoa fruit to create an optimum skincare treatment. 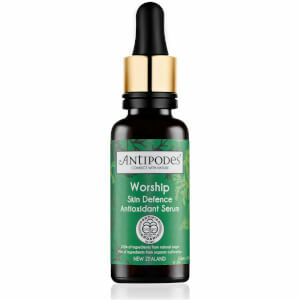 Helping to replenish your skin when it's in need of a little tender loving care, the Antipodes Saviour Skin Balm is a potent, conditioning balm which includes an organic blend of healing properties. 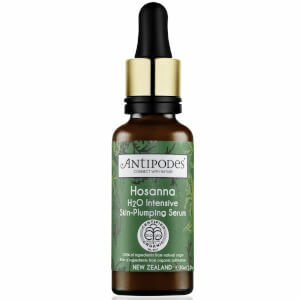 Blended with totara and tea tree, along with antioxidant-rich echinacea and vinaza grape to optimise cell and skin repair. 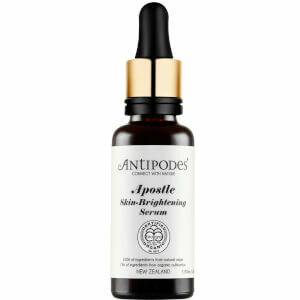 This natural ingredient balm will leave your skin feeling beautifully hydrated and has been scientifically-proven to stimulate optimal synthesis of type 3 collagen production in human fibroblast skin cells by more than 95%. 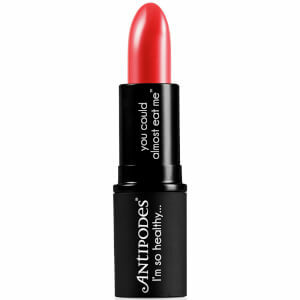 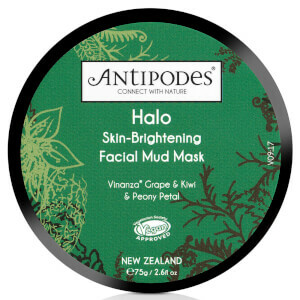 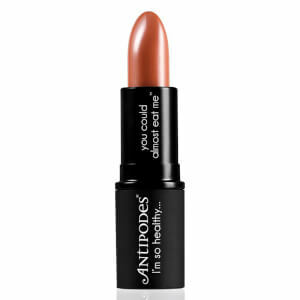 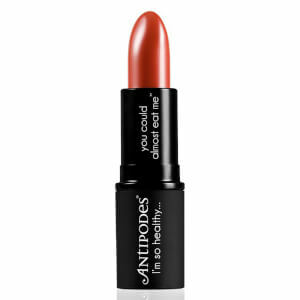 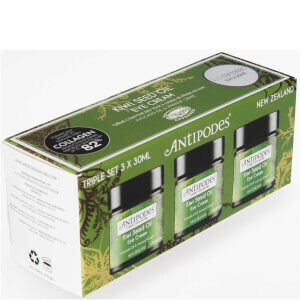 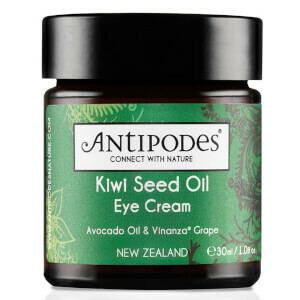 You can shop the full Antipodes range here at HQhair.